Injuries happen to everyone: the elite athlete, the elite couch potato, and everyone in between. With injury, you get inflammation—100% of the time. Inflammation is the body’s reaction to injury. It kicks off the healing process by bringing blood and cells to the area to clean out the bad and bring in the good so that tissue repair can take place. However, excessive inflammation can actually hinder recovery and halt healing altogether, creating a chronic and stagnant state of pain and discomfort. This is the reason anti-inflammatories are so often taken and prescribed. Once the excess inflammation is under control, the healing can happen. Often, NSAIDs (non-steroidal anti-inflammatory drugs) are used or prescribed to reduce inflammation. They can be purchased over the counter in small doses (Aleve, Advil, aspirin) or prescribed in heavier doses as needed. NSAIDs are preferred to steroids because they have fewer side effects. However, like any drug, NSAIDs still have the potential to cause unwanted side effects. They wreak havoc on the gastrointestinal system in some folks, especially with prolonged use. 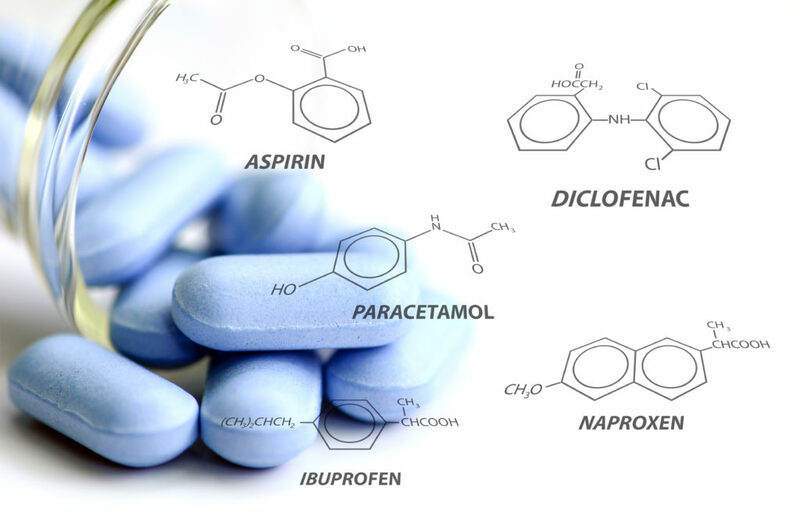 Other possible known side effects of NSAIDs include the following: heartburn, stomach pain and ulcers, a tendency to bleed more, headaches and dizziness, ringing in the ears, allergic reactions (such as wheezing or a rash), high blood pressure, leg swelling, liver or kidney problems, and other less common side effects. (If you have kidney problems, you should not use NSAIDs without checking with your doctor.) NSAIDs can also pose a greater threat to patients with diseases, on co-medications, or who are elderly. Another downside to NSAIDs is the masking of pain. Oftentimes, this drug-induced symptom reduction gives a false sense of recovery, which promotes a premature return to full activity. This may exacerbate the existing problem or cause re-injury, more inflammation, and a continuation of the cycle. Thankfully, there is another option for those who want relief of inflammation without the side effects of NSAIDs. Traumeel injections offer a natural way to promote healing and reduce inflammation. These injections are becoming increasingly popular among individuals who suffer from pain that prevents them from leading full and active lifestyles. A safe and natural alternative to cortisone and anti-inflammatory medications, Traumeel is a natural blend of botanical and mineral extracts with the potential ability to neutralize inflammation, allowing your body to heal properly. Traumeel injections are natural, extremely safe, and produce little to no side effects. In fact, athletes of all levels have treated their injuries with Traumeel and have avoided steroids, anti-inflammatory medications, and narcotics. 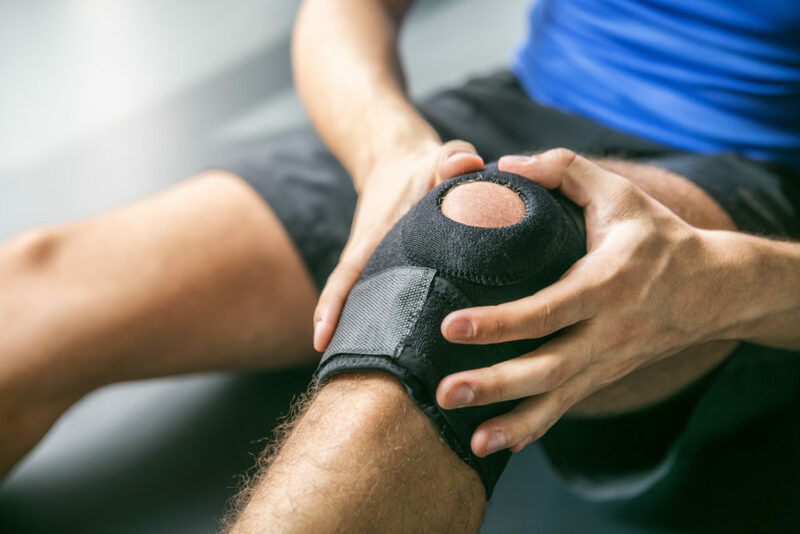 This treatment approach also enables the body to rebound more quickly so that individuals can get back to the active lifestyle that they love rather than waiting for the inflammation to subside on its own. Dixie Chiropractic has found success with Traumeel injections, especially in those patients who are seeking natural remedies for excess inflammation and prefer not to take narcotics or OTC medication. If you would like more information on Traumeel injections, please contact Dixie Chiropractic at 435-673-1443, or visit our website at dixiechiro.com.